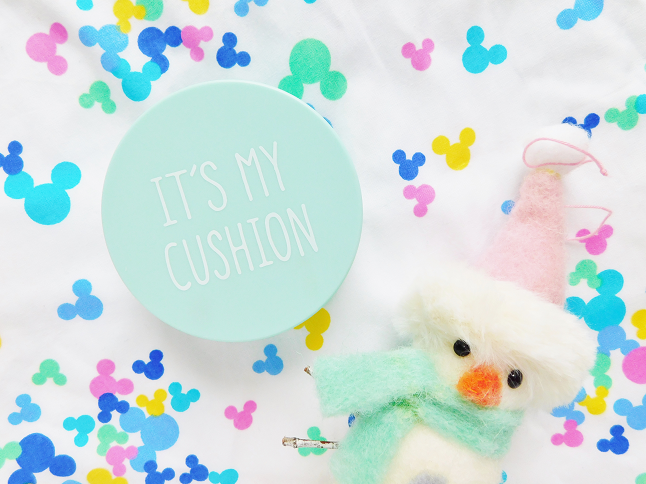 On the eighth day of 12 Days of DIY, I made for you, a DIY cushion pact! 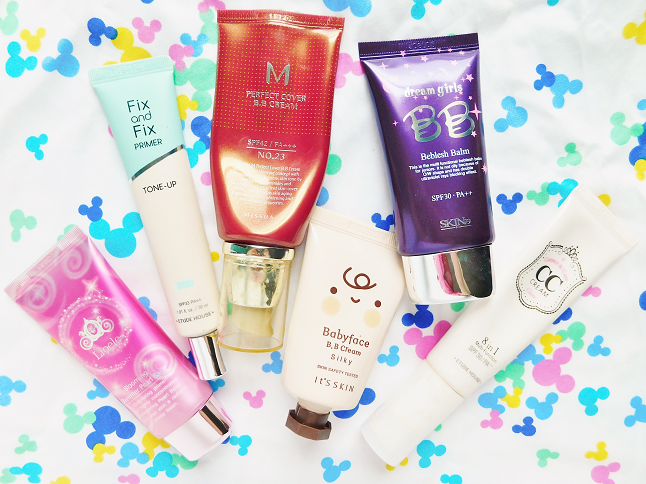 As you guys know I'm a huge Korean makeup junkie which is why I wanted to make some of my favorite beauty items and share how to make them this year. I already showed you guys how to make sheet masks so today I'm teaching you how to make your very own cushion pact! 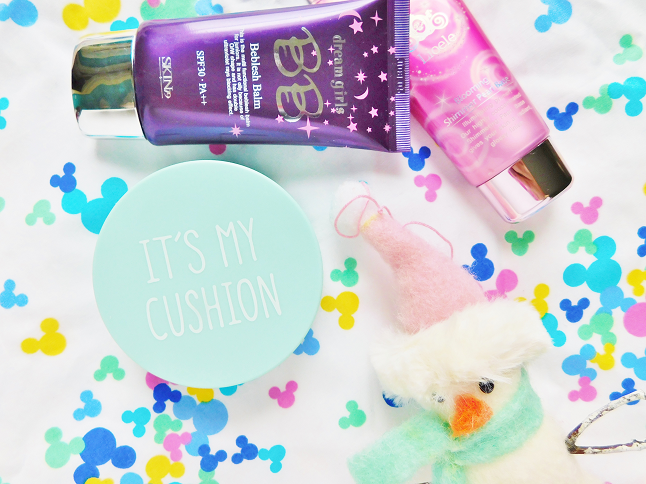 Personalize your cushion pact however you want by adding your favorite foundation, sunscreen, moisturizer, and luminizer. Since most Korean cushion pacts are made using bb or cc cream I recommend you use one of those. 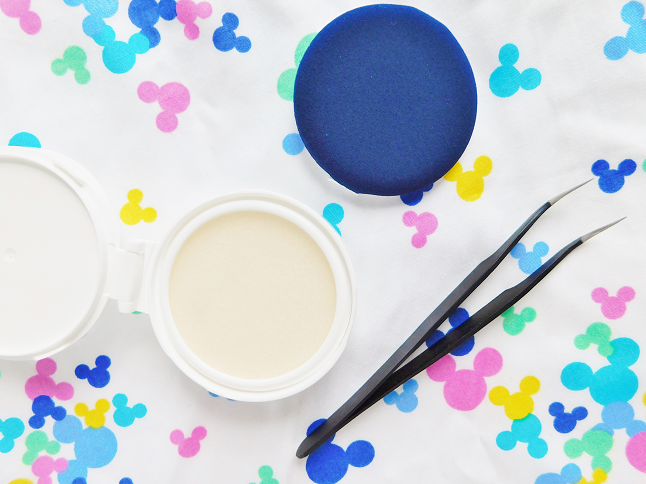 *You can also make a primer or sunscreen cushion pact. Get creative! Remove the part where you store the foundation and take the sponge out. 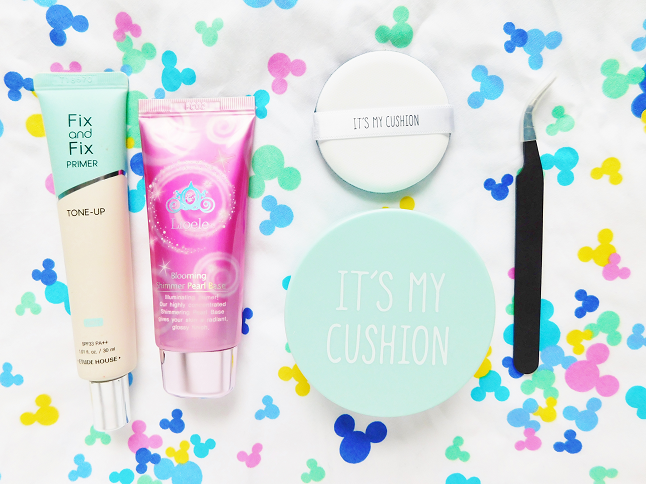 Add all of the liquids and creams you want in your cushion pact and mix well. You are going to need a lot of liquid! Carefully insert the sponge inside the foundation with tweezers. Flip the sponge over so that both sides are covered. Tap the center of the sponge with a Q-tip until the foundation comes out. Clean up the area with makeup wipes and Q-tips. Insert the removable part back into the cushion case and you are ready to use! 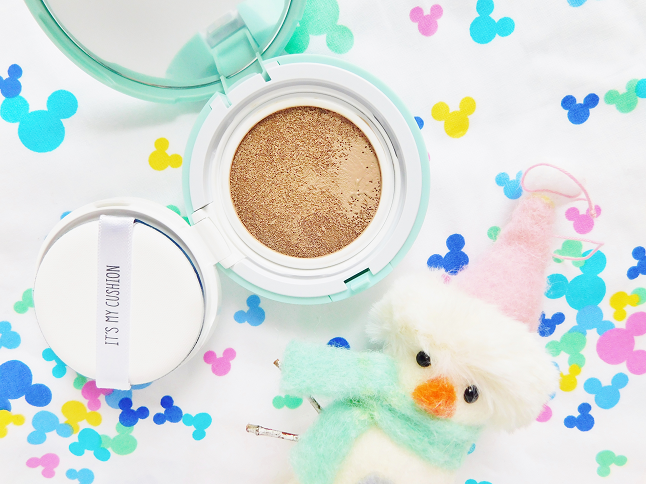 To use your cushion pact dab the cushion puff a couple times and apply to your face. 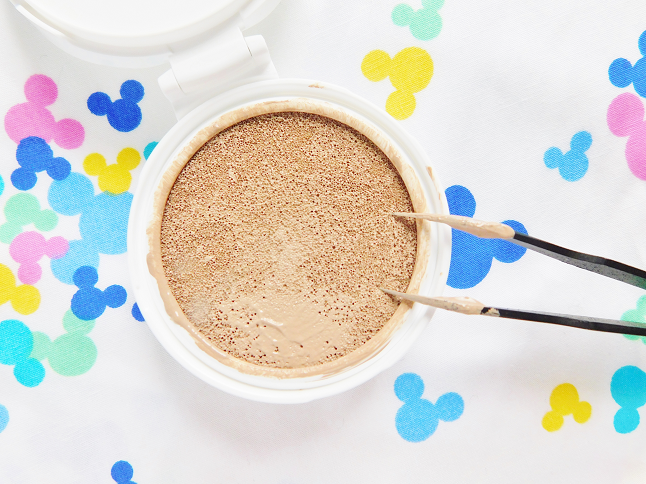 After you've used up all of the foundation you can clean the sponge and the case and make another formula!